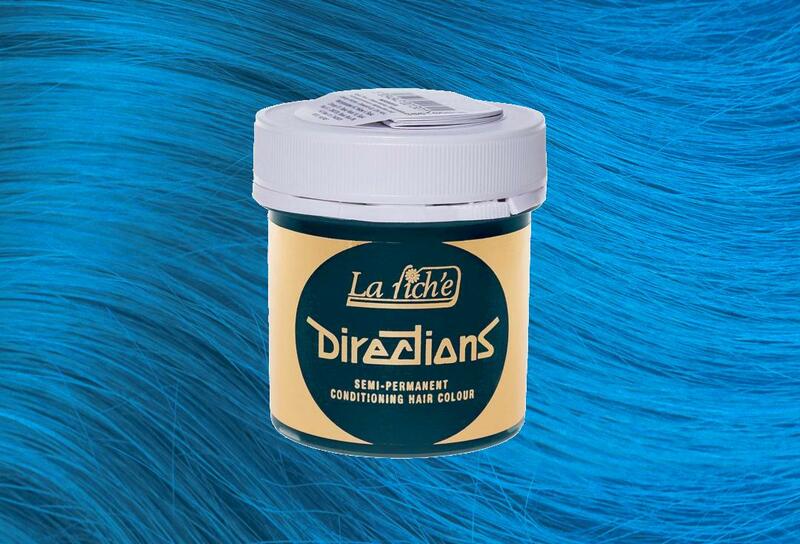 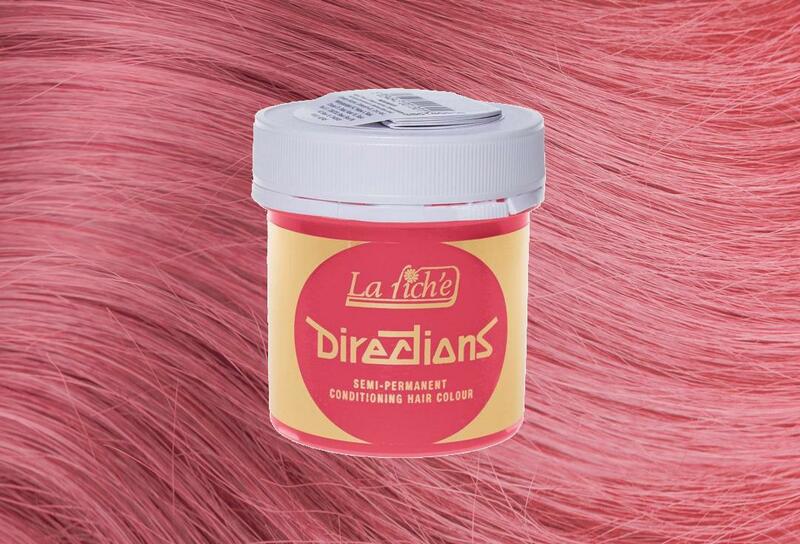 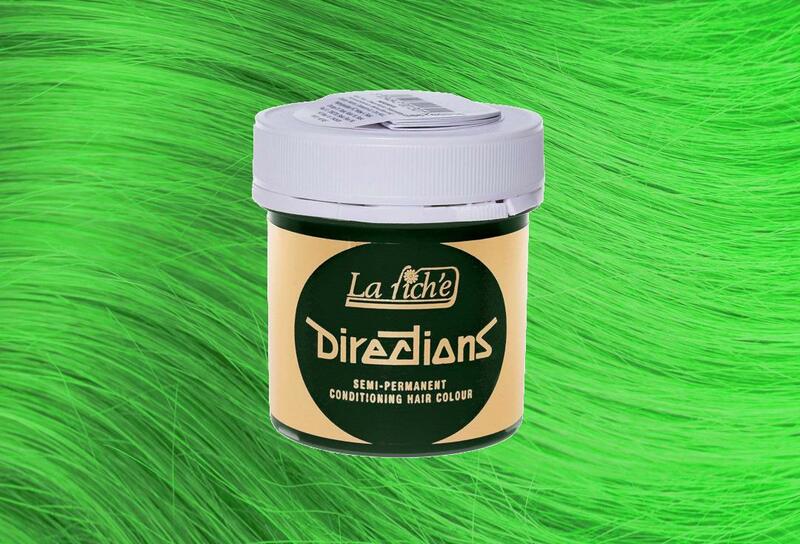 After Colour Directions Shampoo - This 250ml After colour shampoo from La Riche is the perfect product for getting the best results from all your semi-permanent hair colours - not just for Directions! 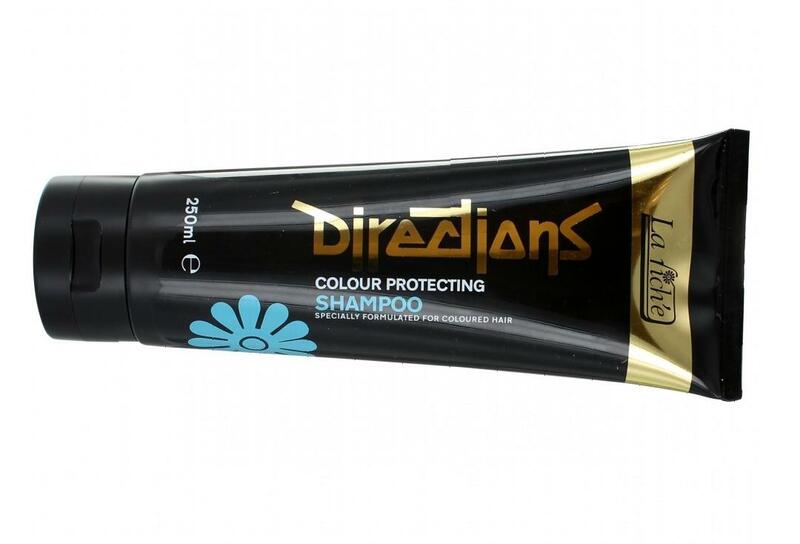 Use this gentle shampoo daily to keep all your semi-permanent colours looking their best for longer. 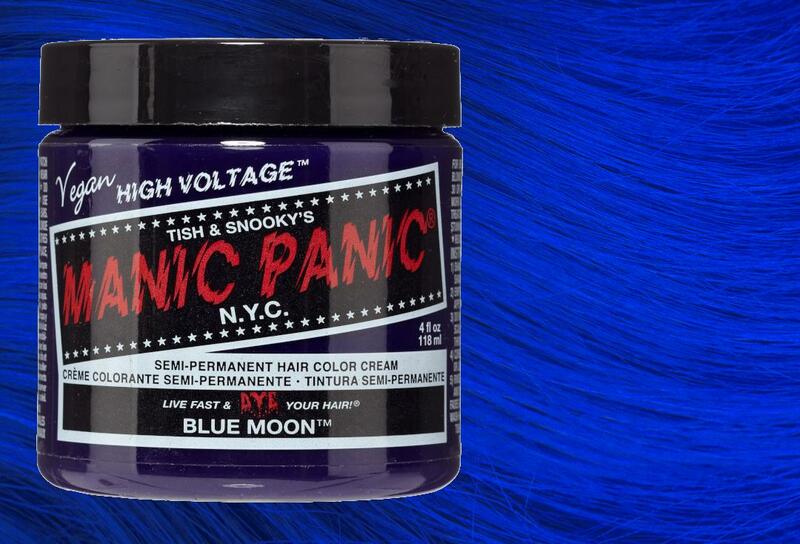 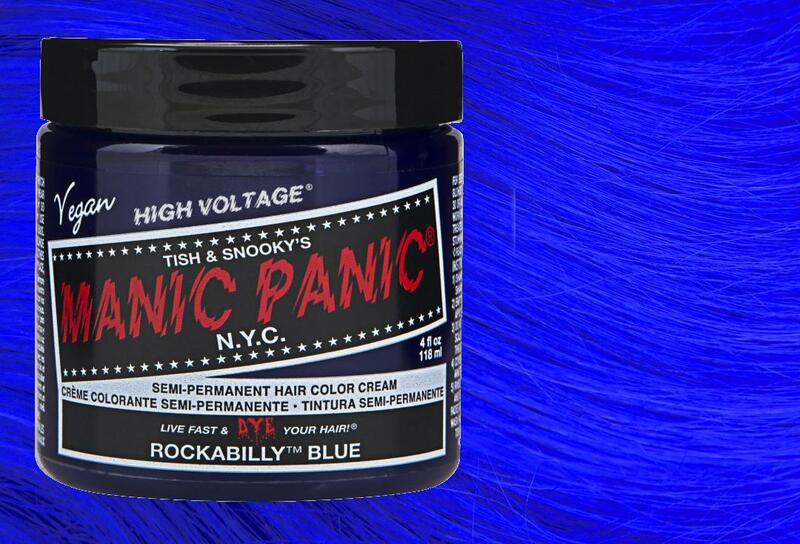 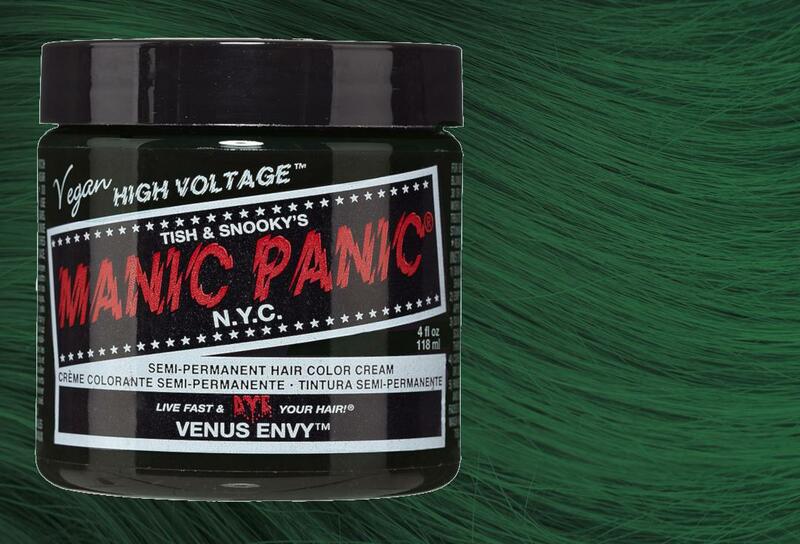 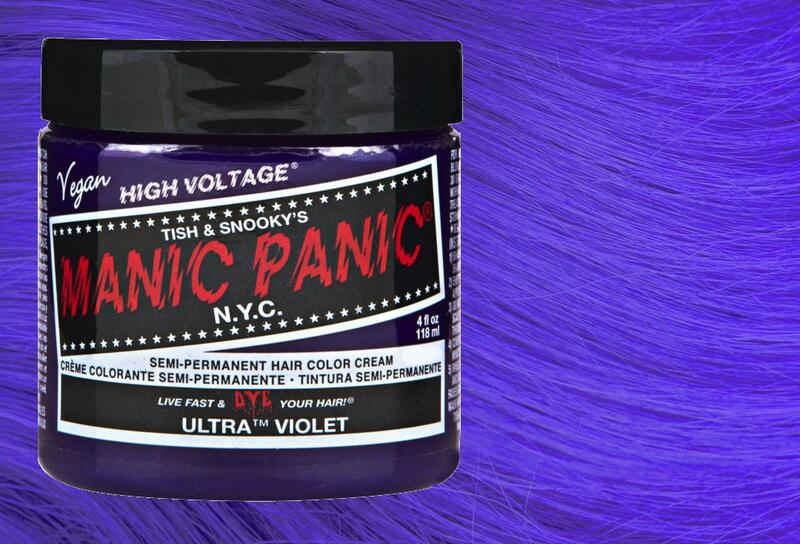 You can use this for other semi-permanent colours too! 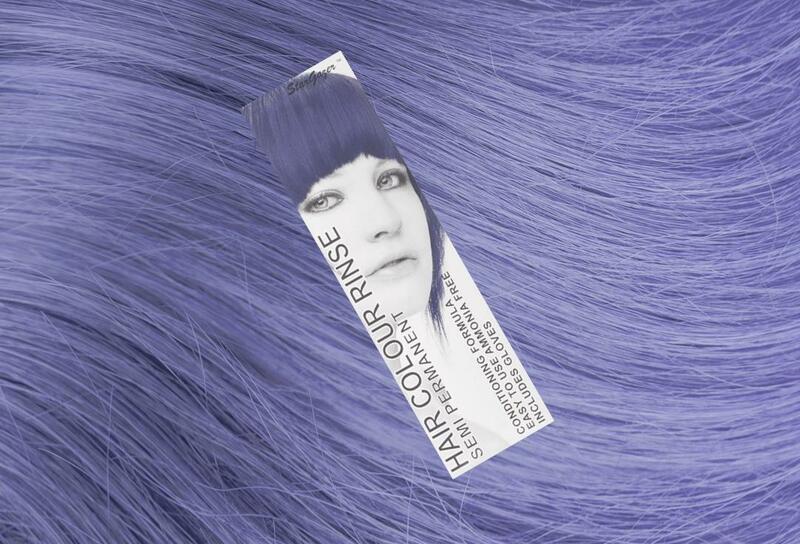 When you normally shampoo your hair, you'll notice the foam is usually highly coloured - this is your colour washing out, with this product the colour of the foam is noticeably lighter - this means less colour is being washed away. 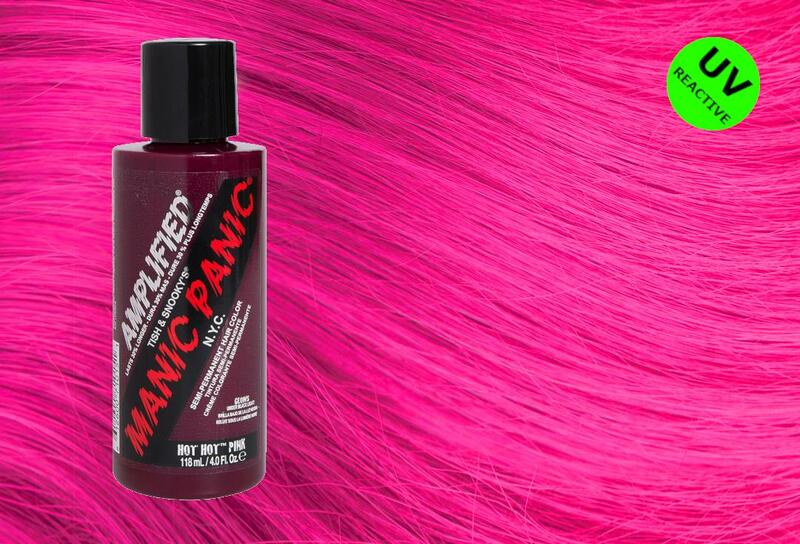 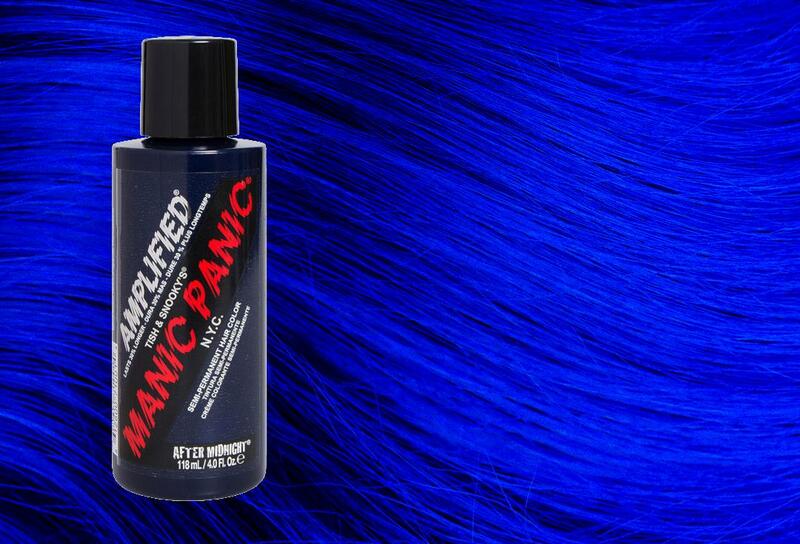 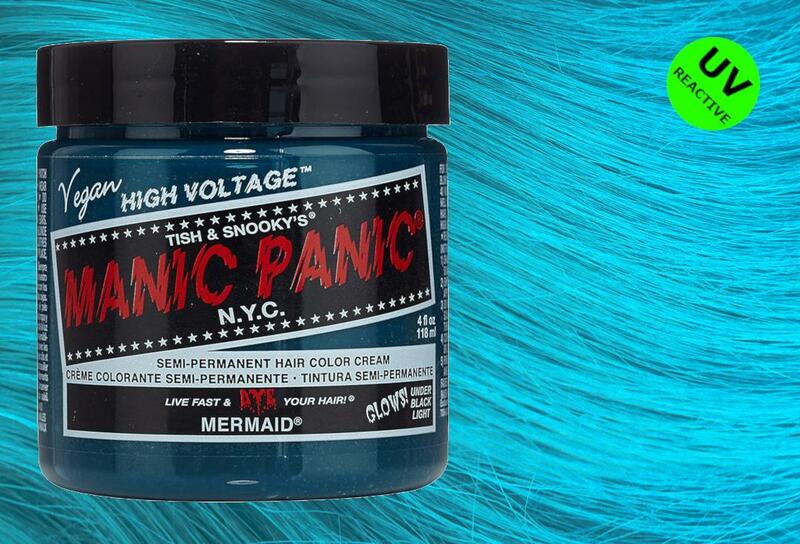 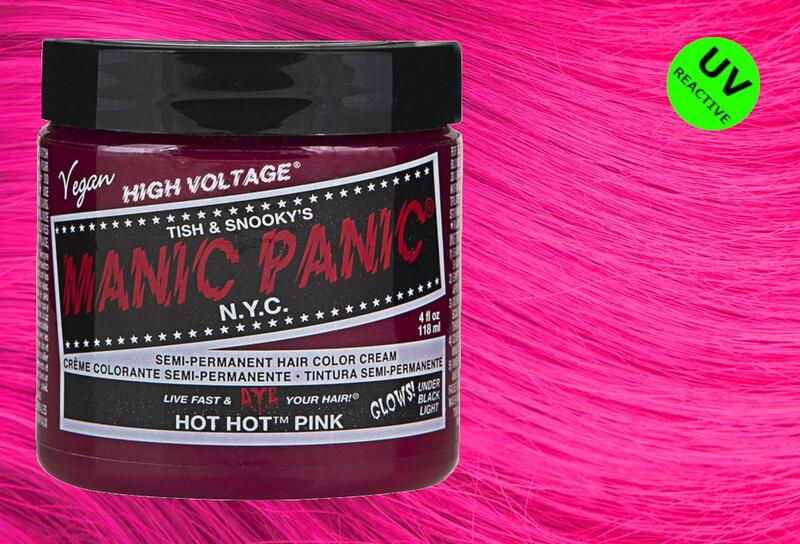 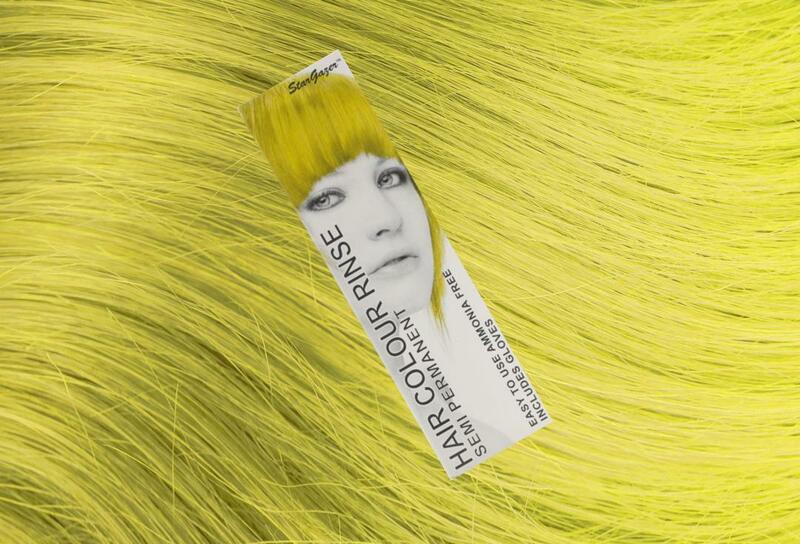 Use in conjunction with the After Colour Shampoo & Conditioner for the ultimate colour care. 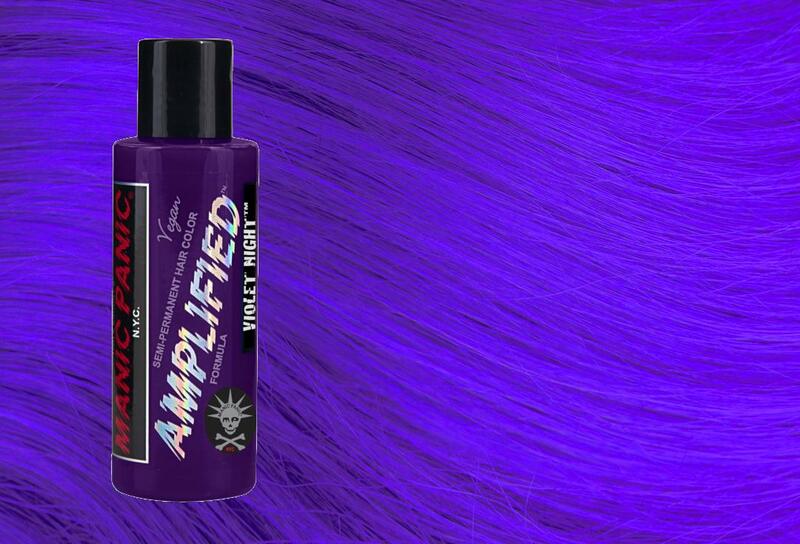 Not only do these shampoo & conditioners keep your tresses looking their best, they're not tested on animals, they smell great and should help keep your hair in tip top condition. 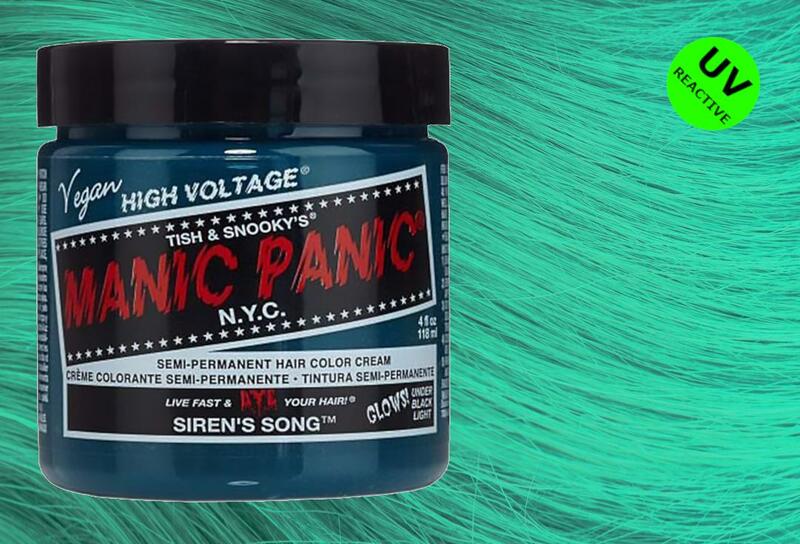 Ingredients: Aqua (pure), Sodium Laureth Sulphate, Cocamidopropyl Betaine, Sodium Cocoamphodiacetate, Sodium Lauroyl Sarconsinate, Dimethylpabamidopropyl Laurdimonium Tosylate, Propylene Glycol (and) Diazolidinyl Urea (and) Iodoprpyl Butylcarbomate, Parfum, Benzyl Alcohol, Citral, Coumarin, Geraniol, Butylphenyl Methylpropional, Linalool, Citronellol, Limonene, Citric Acid, Sodium Chloride.